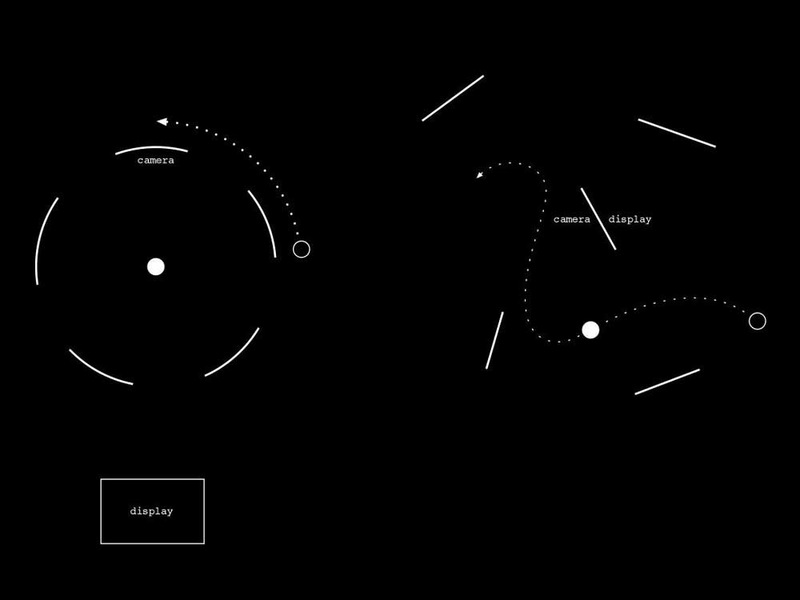 corpus is a multimedia stage: a spatial architecture of a cinematic image space in an interative environment for physical action. It was first developed and used for "corpus pygmalion" (2011) a performance with ex ROSAS dancer Moya Michael (Brussels, Belgium). Since then the software and hardware components were modified and developed further into an independent system as building components, creating a life media stage architecture. 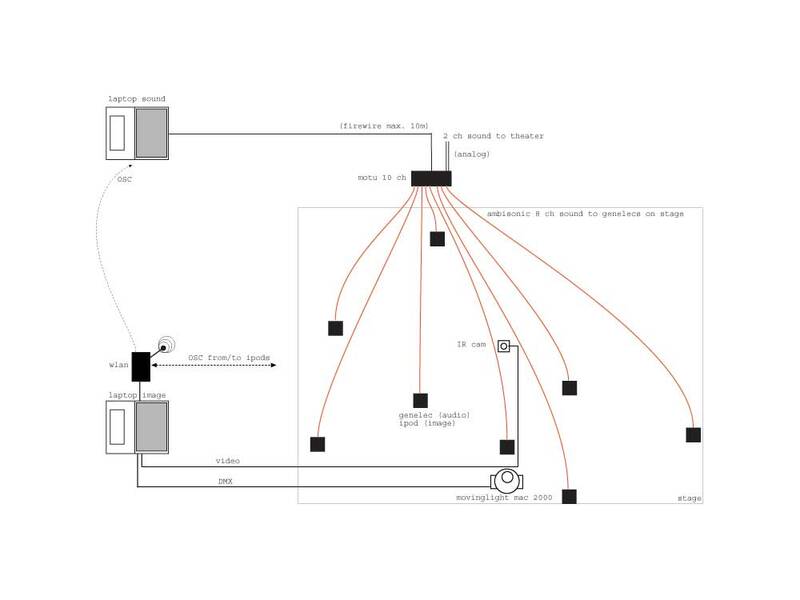 The corpus system can run multiple visual inputs and outputs and sync them with physical sensory information on stage. 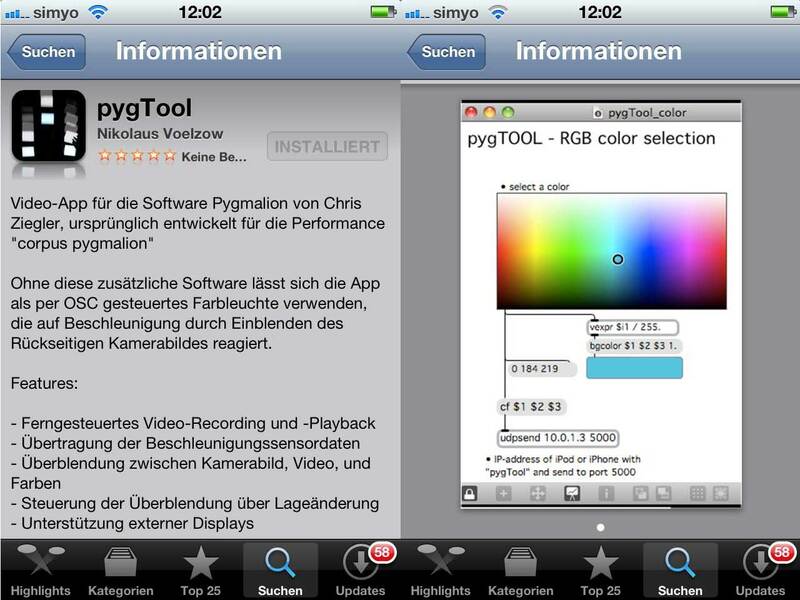 The App pygTool App on iOS devices as iPods and iPads is connected to a software host on Computer with MAX/MSP to trigger stage cues and also to related sensory information, sent from iPods and iPads to sound and video. PygTool provides autonomous features on the portable devices to visualize movement of a performer with flashing colors. A physical touch on the display is sent to the software host to trigger image and video controls in a remote connected system or back on these devices, starting the life camera, recording a sequence and/or playing video sequence. 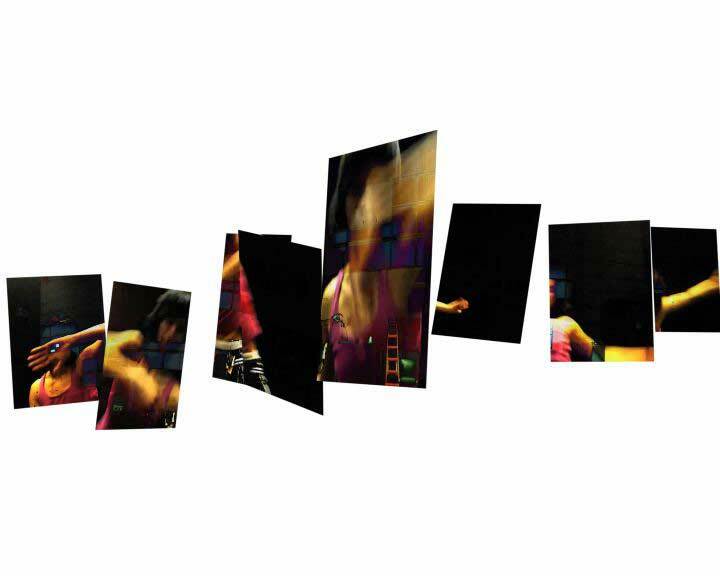 The video sequence can be played in augmentation mode: The life images is superimposed and mixed into the prerecorded sequence and displayed on the display. The playback can be synced on multiple devices. 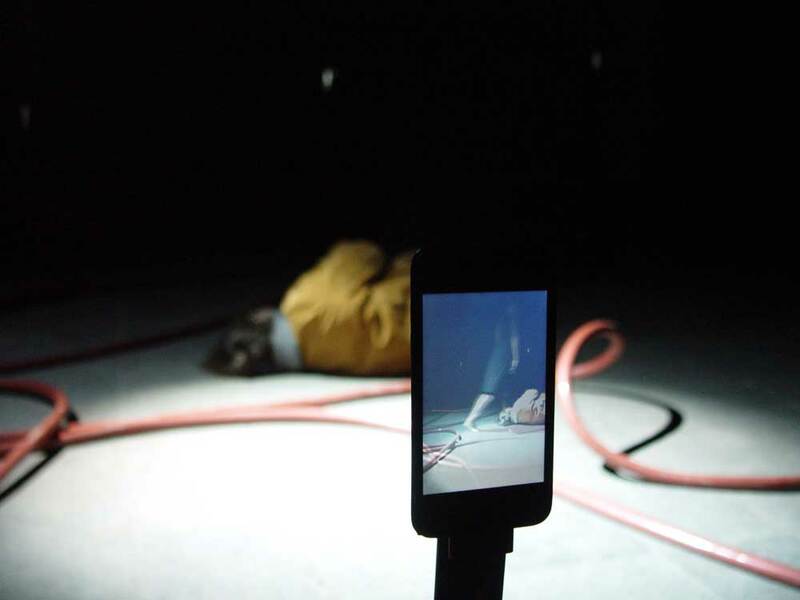 corpus is a multi screen and camera environment, which augments physical action with filmic content.